Every room in your home is distinct in some way, whether it has to do with its location or function. Because of these differences, some areas require more lighting than others, and some parts of the house need more heating and cooling. When it comes to your home’s comfort, the Harmony III™ zoning system allows a high degree of customization. Instead of setting one temperature for your entire house, you can create separate temperature-controlled zones. With Harmony III™, you’ll enjoy ultimate comfort and control. 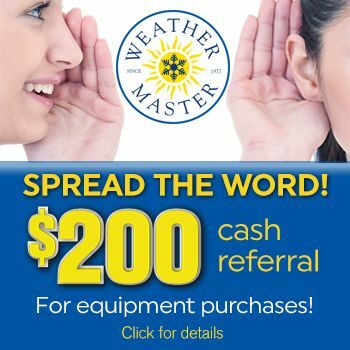 Contact Weather Master for help setting up a totally customized, totally comfortable zoned system.